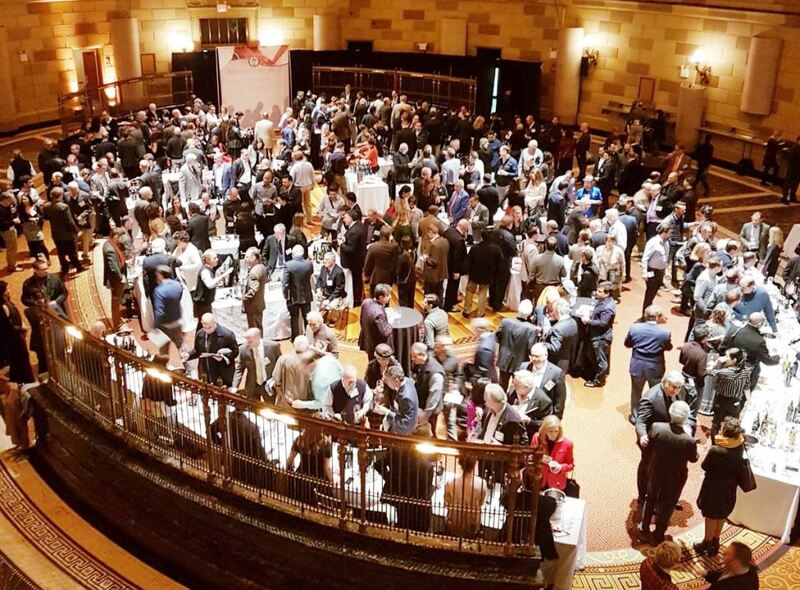 The yearly exposition of new releases from a representative selection of producers of Brunello di Montalcino recently visited New York. 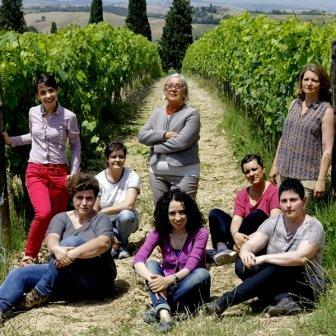 For journalists and members of the wine trades, this is an important and much-anticipated event: Most of us can’t get to Montalcino for the full-scale showing of the current vintage, so this is our only chance to taste a broad spectrum of what has become one of Italy’s most important wines. Manhattan’s Gotham Hall, where the event takes place, becomes the site of an up-scale scrum as at each producer’s table we press first for a taste and then for the spit bucket. It’s not an elegant scene – but fortunately the wine is, and this year’s new release, the 2013 vintage, was especially elegant. That wasn’t entirely a surprise: The best Brunellos have always shown great elegance and restraint. But in the past, as new releases and young wines, they were never as accessible as this vintage showed itself to be. Across the board, the wines I tasted that late January morning all felt soft on the palate and were very pleasantly drinkable. This is a remarkable change from young Brunellos of yore: Tasting them was a penitential exercise, a lot like chewing a nice mouthful of toothpicks, so prickly and tannic were they. You looked for signs that they would evolve over the years into wines of elegance and breed: you never expected to taste those qualities then and there. 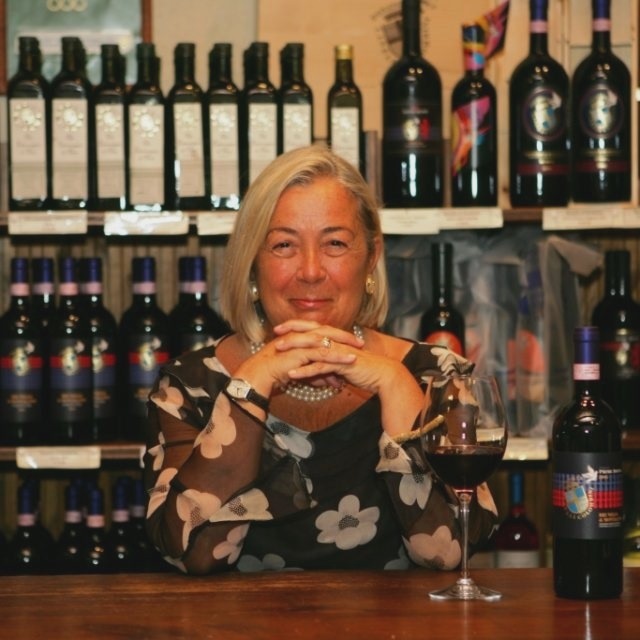 That I was able to do so on this occasion provides a sharp reminder of how much Brunello, and Italian wine in general, has evolved in the years since its first irruption into commercial importance in this country and the world market. 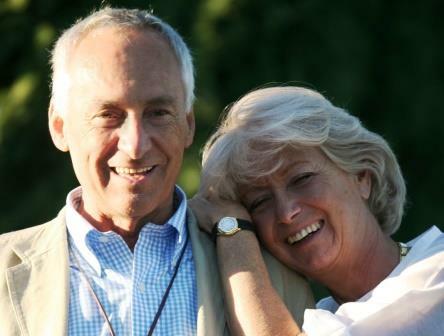 Forty years ago, there were only a handful of producers in the whole Brunello di Montalcino zone, and the wine, though prestigious, was not well known or widely available even in Italy. Today, the Brunello Consorzio has 208 members, representing 98% of the growers and producers in the zone. They cultivate about 2100 hectares (roughly, 5300 acres) of Sangiovese vines to make a wine that is now sold all around the world: 70% of all Brunello is exported, a very large chunk of it to the United States, which is probably its largest single market (if you think of the US as a single market). That explosion of production came about because Brunello is a great wine that has been steadily improving. How those improvements came about was the subject of some (largely pointless) discussion at the seminar session that preceded the Gotham Hall scrum. 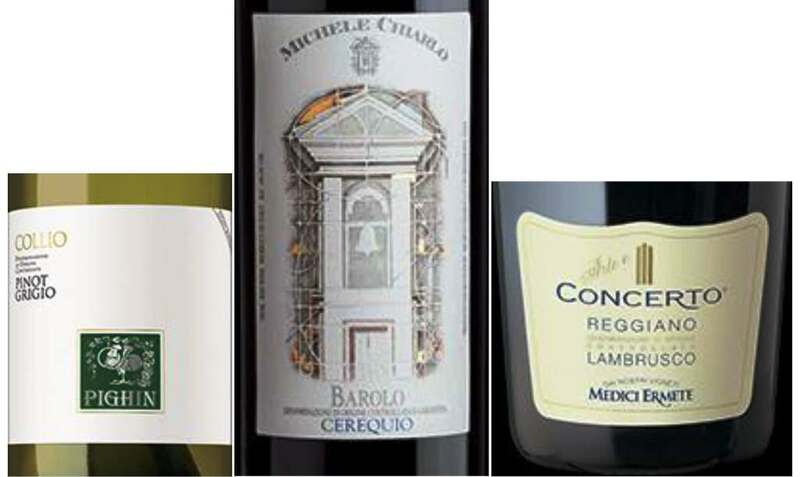 There are some obvious answers, of course: temperature-controlled fermentation, improved field treatment, better clones of Sangiovese to work with, and so on. 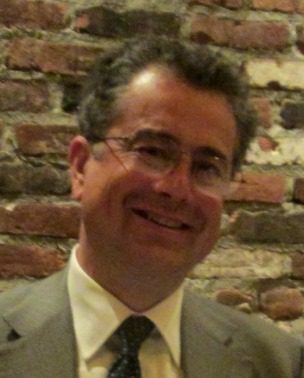 I was struck that no one mentioned phenolic ripeness, which is crucial to a wine’s success, so I asked about it. I didn’t really get an answer that told me anything: From all that was said, Brunello producers could be achieving phenolic ripeness – as they obviously most beautifully did in the 2013 vintage – by accident. I most certainly do not believe that, but I received no enlightenment on the subject. 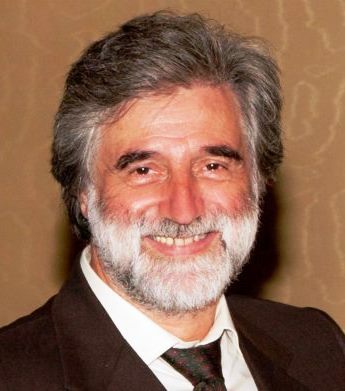 A long-time high-achiever among Brunello producers, Talenti (whose consulting enologist Carlo Ferrini is one of the most respected names in Tuscan wine) continues to rank among the top few every year. This bottle sported scents of dark fruit and earth and a little tannic woodiness. In the mouth it was big (despite an alcohol level of 14 degrees, low among the wines in this tasting), round, and soft, with classic Brunello flavors and a long, long finish. An excellent wine, and surprisingly accessible – as all would show themselves to be. A largish estate, with 55 hectares of Sangiovese in 3 different exposures around the zone. 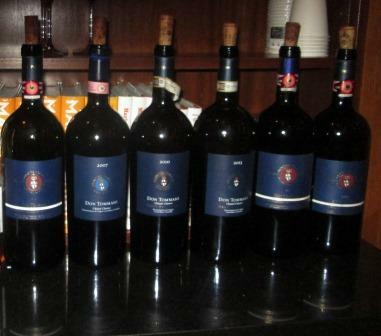 They are fermented separately, some to be bottled as cru and some to be blended to produce a very fine “basic” Brunello. This example had a deeply herbal and black-fruit nose and seemed mid-weight on the palate, very harmonious and elegant. 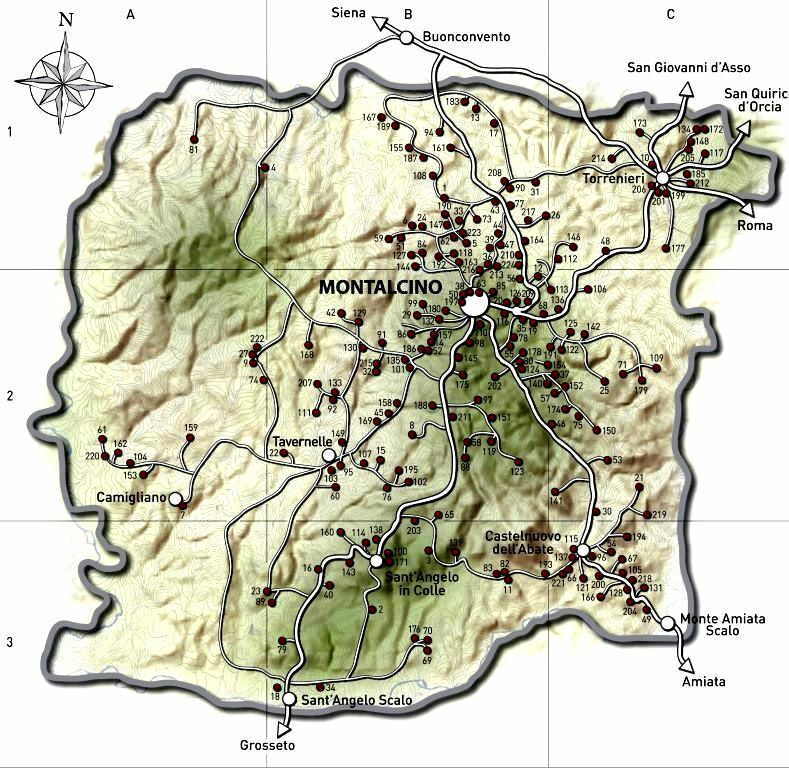 From vineyards on the northeast (300 meters above sea level) and southeast (500 meters) slopes of the Montalcino hill. Similar on the nose to the Barbi wine, with sweet black cherry fruit on the palate. Soft, restrained, and elegant, with a fine, long finish. The grapes for this wine originate in three different vineyards, one in the north of the Brunello zone and two in the south – very different soils, exposures, and microclimates. The nose gives black cherry and a little earth. It’s biggish in the mouth, but balanced, soft, and elegant, with a long dark-fruit finish. Quite fine. 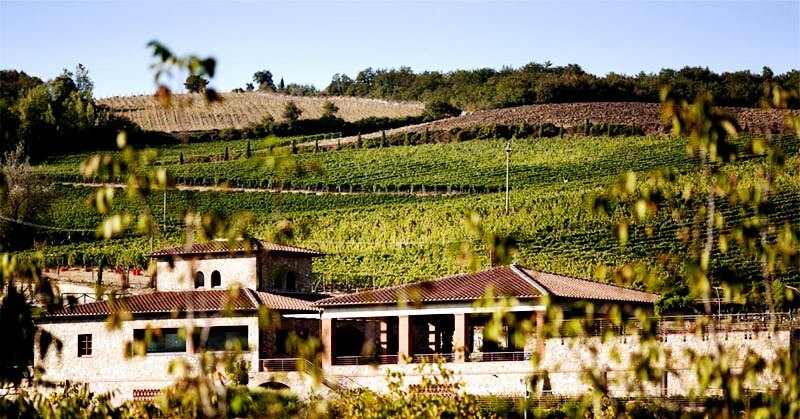 A smallish estate, with a 15-hectare block of Sangiovese at 400-450 meters above sea level. The wine seemed in all respects quite similar to Il Palazzone, but not quite as refined. This lone 2012 served nicely to point up the differences between the two vintages. This estate is owned by the Allegrini family of Valpolicella and Amarone fame, and the wine was very well made, as all Allegrini wines are. But the very warm 2012 weather showed through in a slightly baked aroma and some biting tannins, which contrasted sharply with the smoothness, softness, and elegance of the 2013s. 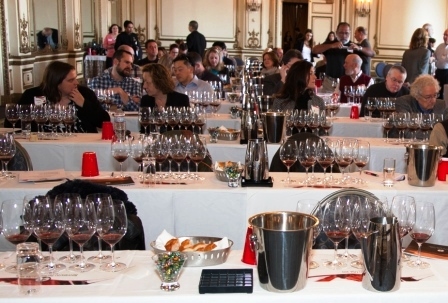 The 2012s are probably more powerful, so if you like big wines, 2012 is probably your vintage. But if you like your Brunellos balanced and harmonious, the cooler growing season of 2013 has made your wine. 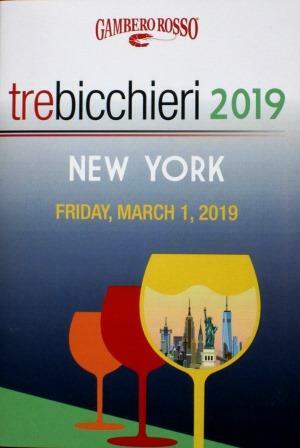 In addition to the above-named wines, I was also able, at the scrum, to get quick tastes of the 2013s of Altesino, Banfi and its Poggio alle Mura, Castello Romitorio and its Filo di Seta, Col d’Orcia, Il Paradiso di Frassina, Il Poggione, La Fiorita, and Uccelliero. While I wasn’t able to give these wines the attention I gave the seminar wines, it was nevertheless clear that they were of the same quality (my ratings fell between 3.5 and 4.5 stars) and – even more important – of the same style: accessible, enjoyable, and elegant. Very, very classic Brunello, and a delight to drink. 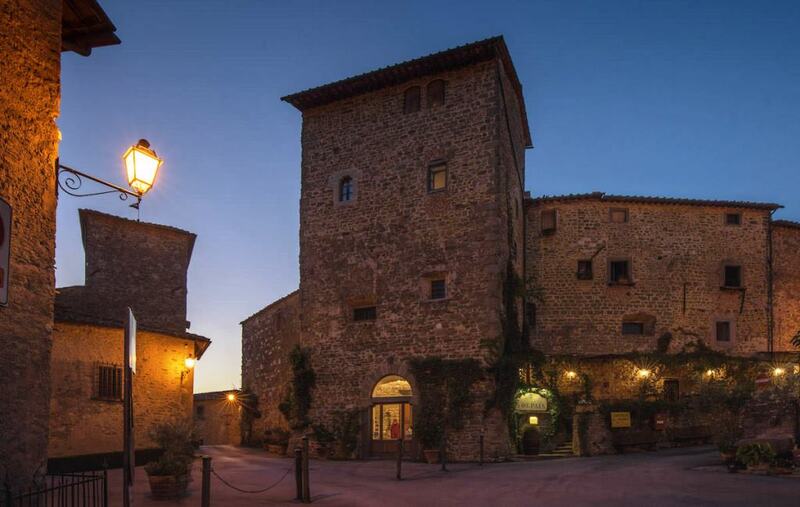 Carmignano is probably the least known of the great, traditional Tuscan appellations. Its territory was originally delineated in 1716 by the Grand Duke Cosimo III de Medici. 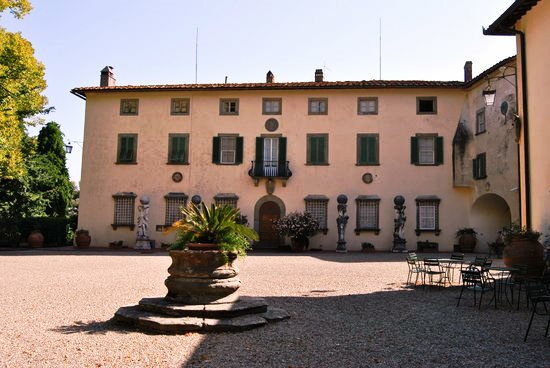 The Carmignano DOCG zone still occupies that same territory, about 16 kilometers northwest of Florence, and some of its wine-making estates – notably Capezzana – originated as Medici villas. In the case of Capezzana, now the property of the Contini Buonacossi family, the present villa was originally a Medici hunting lodge. 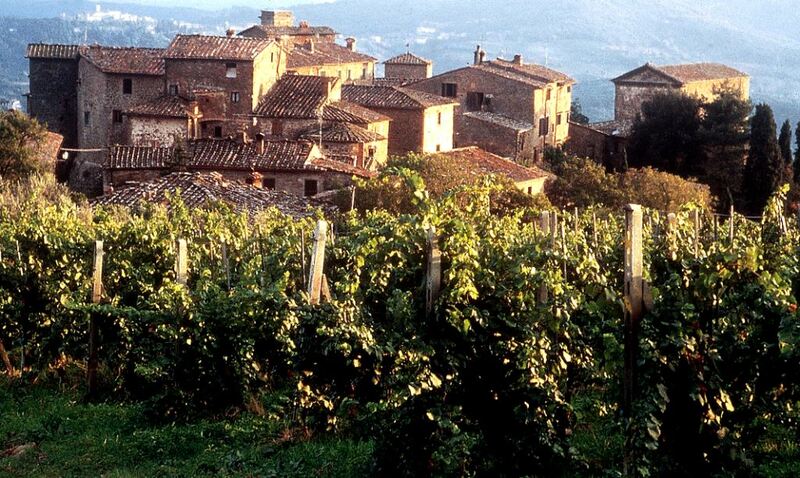 This was and is a small zone: All of Carmignano contains just 110 hectares of vineyards. There are some individual Bordeaux estates that are larger than that. 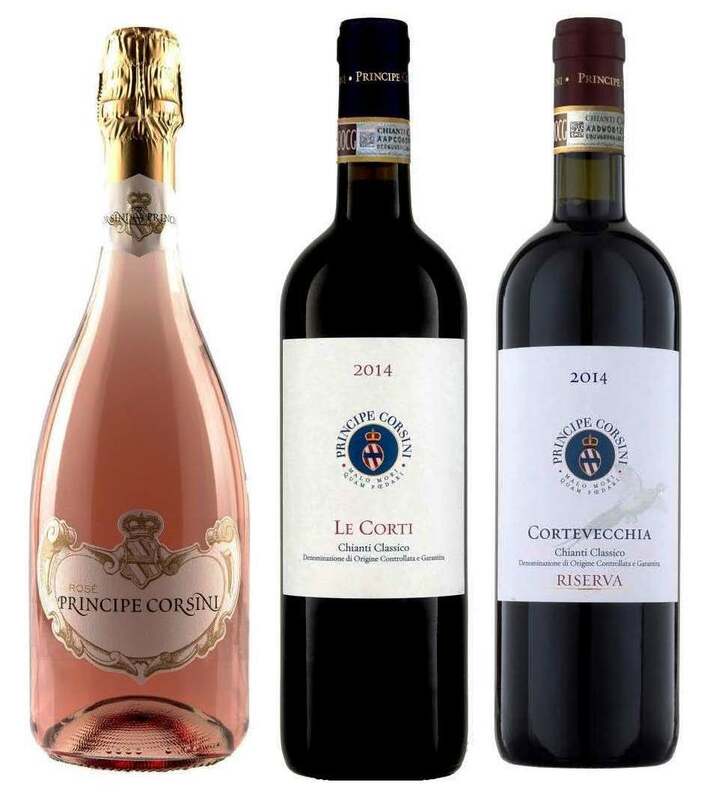 Capezzana unquestionably leads the Carmignano pack in terms of quality and fidelity to tradition, though the local winemaking tradition may strike many wine fanciers as amazingly modern. 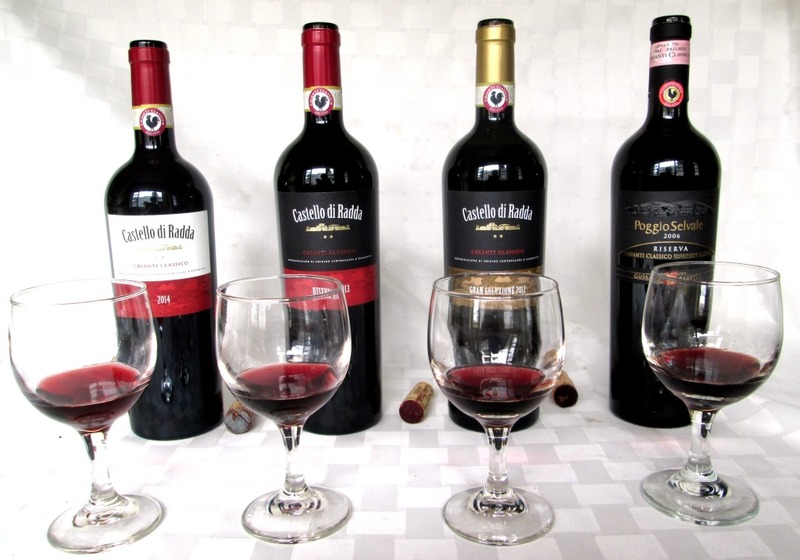 In the course of the 18th century, it became customary in the Carmignano zone to blend Cabernet sauvignon into the base Sangiovese, a practice that sharply distinguished the zone’s wines from the Chianti-style wines of the rest of Tuscany. History buffs will remember that a Medici – Caterina – had become Queen of France (she is popularly supposed to have taught the French how to cook peas and eat with forks), so the introduction of French varieties into Medici properties was certainly no accident. However the French grapes got there, Carmignano was producing SuperTuscans about 200 years before they became fashionable, and the zone continued doing so, virtually unnoticed by Tuscans and foreign consumers alike, all through the SuperTuscan fad. 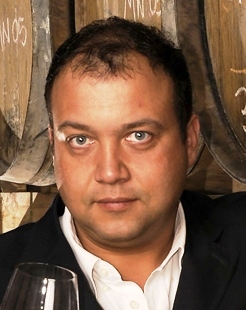 That was a real shame, because all those Chianti-zone winemakers who destroyed vintage after vintage of good Sangiovese by clumsily dosing it with Cabernet could have learned how to handle Cabernet well by simply consulting the producers of Carmignano, who had so many years of experience with it. I love Sangiovese, and it hurt me deeply to see so much of it transformed into tannic monsters and rendered undrinkable for so many years. The irony of there being a close-to-home example of how to do it right seems even now not to have dawned on many Tuscan producers. 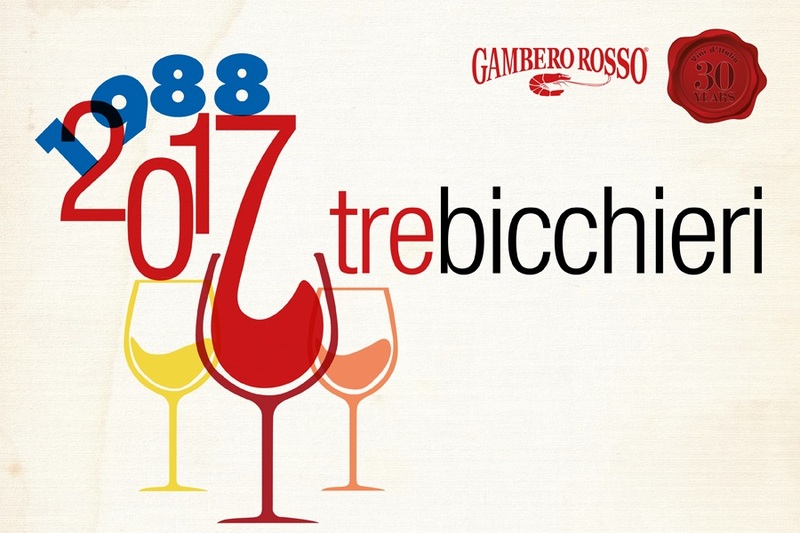 Present DOCG regulations for Carmignano mandate minimally 50% Sangiovese to be blended with maximally 10-20% Cabernet sauvignon or Cabernet franc, maximally 20% Canaiolo nero, maximally 5% Mammolo and Colorino, and maximally 10% Trebbiano and Malvasia. 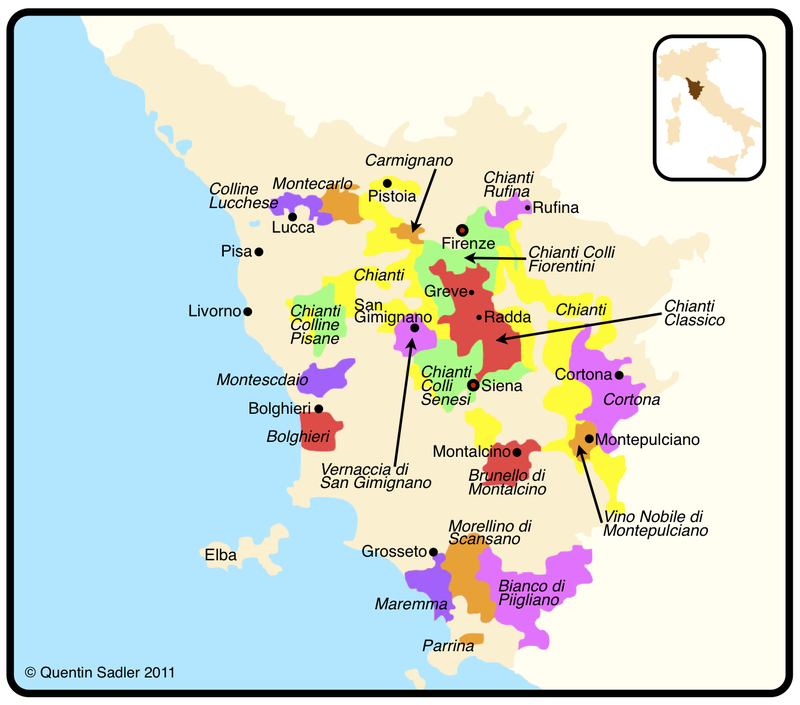 Another irony: One of the most pioneering appellations in Tuscany also contains one of the region’s most traditional blends – Sangiovese, plus the indigenous varieties Canaiolo, Mammolo, Colorino, and even some white grapes, just as in the old, old Chianti formula, all joining hands with Cabernet sauvignon and/or Cabernet franc. I love the idea, and I love its results. 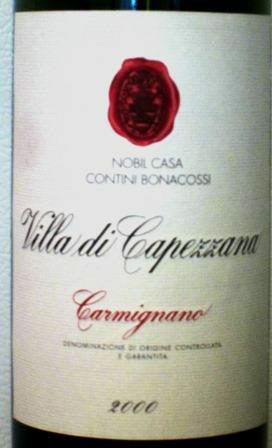 At its best – and it is often at its best from Capezzana – that blend makes a wine savory and harmonious, companionable with all sorts of meals, enjoyable young and still capable of great and graceful aging. 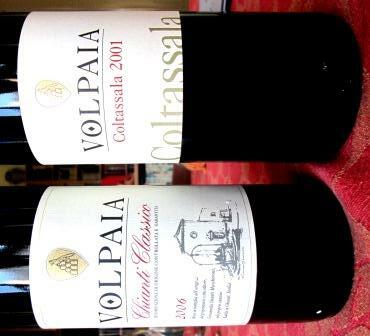 I recently opened a bottle of Villa Capezzana 2000. I didn’t decant it, though I should have – not because it needed aeration but because of the heavy sediment it threw. When I pulled the cork, a great rush of plum and blackberry greeted me and persisted all through the meal. On the palate, the wine was rich with ripe fruit – black fruits – and soft, elegant tannins, with an almost endless finish. A lovely wine, especially in what was a hot vintage, in many parts of Tuscany yielding unbalanced wines tasting of over-ripe fruit. They do things right at Capezzana.